What’s in a (drug) name? The now-popular party drug named “Molly” sounds friendly and safe, and young people know that the name is supposed to refer to the pure crystalline powder form of 3,4-methylenedioxy-N-methylamphetamine or MDMA—what used to be taken in pill form as Ecstasy. 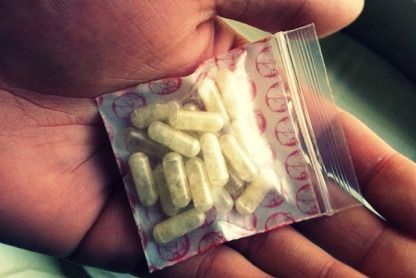 But many are learning the hard way that, despite appearances, Molly is often not what it seems, and this version of MDMA is no more pure, safe, or innocent than its previous incarnation. 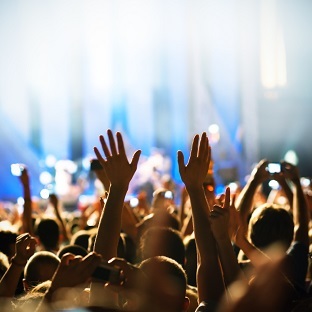 Whether called Molly or Ecstasy, MDMA produces a combination of energy and sociability that has made it popular at events like raves and concerts since it first burst on the recreational drug scene in the late 1980s. The euphoric effects of MDMA, like those of stimulants such as cocaine or amphetamines, come mainly from raising the level of the neurotransmitter dopamine in the brain’s reward pathways. Unlike those drugs, however, MDMA also raises serotonin, the brain chemical boosted by many antidepressants. Serotonin affects mood, sleep, memory, and appetite, and also triggers the release of oxytocin and vasopressin, hormones that promote social behavior and bonding, which are likely responsible for the empathic closeness to others that MDMA users also experience. Like stimulants, MDMA can be hazardous for those with heart problems, because it raises heart rate and blood pressure. At high doses it can also interfere with the body’s ability to regulate temperature; this, especially in the high-energy context of a dance party, can cause the body to overheat, leading to liver, kidney, or heart failure. MDMA metabolites interfere with the body’s ability to further metabolize the drug, so unexpectedly high blood levels can accumulate in the body when users take additional doses, as they commonly do. MDMA can also seriously deplete serotonin levels in the brain, causing confusion, depression, and sleep problems after it is taken. There is some evidence that frequent users may permanently damage serotonin-containing neurons, causing lasting mood and memory impairments. MDMA in its previous life as Ecstasy typically came in the form of a pill, and as happens with other drugs, doubts about adulterants or substitutes came to haunt it. Ecstasy tablets have been known to contain caffeine, methamphetamine, cocaine, ephedrine, and other harmful substances. MDMA’s recent reincarnation as a “pure” powder called Molly, short for “molecular,” follows a typical pattern in the marketplace: rebranding and repackaging a staid old product for a new generation, as well as giving it an aura of being “new and improved.” The word molecular suggests chemical purity. So does its powder form. But powders are readily mixed and substituted, and in the world of drugs purchased at concerts, names mean absolutely nothing. NIDA’s Community Epidemiology Work Group reported that hundreds of Molly capsules tested in two South Florida crime labs in 2012 also contained methylone. And indeed, many people ending up in emergency rooms after taking what they think is Molly are testing positive for synthetic cathinones instead. Synthetic cathinones can be more energizing than MDMA, and have earned a reputation for inducing wild mood swings and hallucinations in users, as well as dangerous overstimulation of the heart. 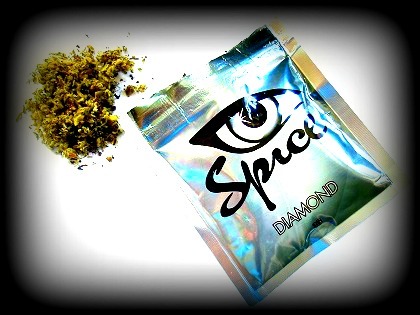 Unfortunately, the new world of synthetic designer drugs is very hard to regulate. Labs are continuously churning out new molecules that evade legal restrictions and/or existing drug tests. The situation is so perilous that inexpensive drug purity testers are reportedly being sold at music festivals to help concertgoers tell whether the Molly they have purchased is actually MDMA. Besides doing whatever we can to steer youth away from drug use altogether, it is crucial to impress on them the folly of purchasing or taking a drug that is so notoriously and frequently not what it seems that it needs to be periodically rebranded. Molly is not bright and shiny and new; it is an old drug being sold in a different form that is now even more subject to contamination and substitution. Young people should listen to their common sense, and stay well away. 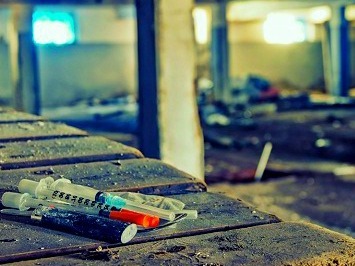 Rural areas are seeing a surge in heroin use, The Wall Street Journalreports. The rise comes as Mexican heroin production has increased in recent years. Officials seized 1,989 kilograms of heroin at the Southwest border, from Texas to California, in 2012, up from 487 kilograms in 2008, the article notes. Many people addicted to opioids are undergoing short-term detoxification, instead of receiving long-term maintenance treatment, according to a new report. In the journal Health Affairs, eight experts write this means many people are not receiving adequate opioid addiction treatment. Dr. Bohdan Nosyk and seven other experts note that excessive regulation in the United States prevents many people addicted to opioids from receiving long-term maintenance treatment with methadone. Instead, many people undergo short-term detox, which lasts from three to 12 weeks, and is focused on achieving abstinence from opioids. In the United States, methadone is only available in specialized treatment centers, not in regular doctors’ offices, Dr. Nosyk explained. He said another opioid addiction treatment, buprenorphine, can be prescribed in physicians’ offices. “Methadone is a more effective, and considerably cheaper medication, and may therefore provide better value for money while further expanding access to treatment,” he said. He called for eliminating restrictions on office-based methadone prescribing in the United States. In Health Affairs, Dr. Nosyk wrote that fewer than 10 percent of all people dependent on opioids in the United States are receiving treatment with methadone or buprenorphine. 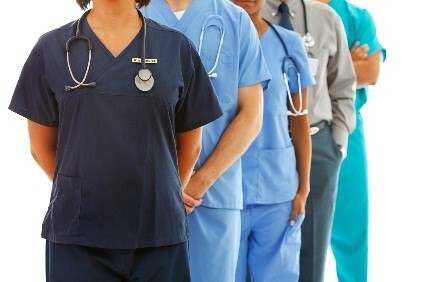 The proportion may increase as more people receive health insurance through the Affordable Care Act, he said. A survey of eighth and ninth graders prescribed medication finds 83.4 percent say they have unsupervised access to the drugs at home. This included 73.7 percent who took pain relief, anti-anxiety, stimulant and sedative medication that have the potential for abuse, Science Daily reports. The online survey and in-person interviews with 230 teens is published in the Journal of Adolescent Health. She said parents don’t think about their teens’ friends coming into their homes and stealing medications. 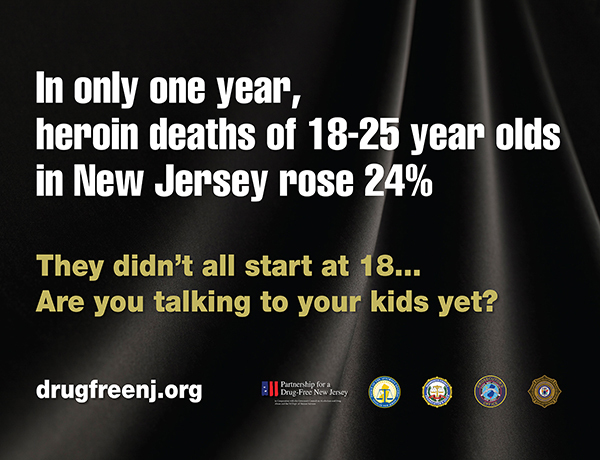 In addition, teens may give their prescription drugs away, thinking they are helping a friend and not understanding the risk. They also may not realize their friends may sell the drugs. More than half of internal medicine residents at Massachusetts General Hospital in Boston say they were not adequately trained in addiction and other substance use disorders, according to a new survey. The survey, conducted last year, found residents rated their training in these areas as fair or poor, Health Canal reports. Many said they were not prepared to diagnose or treat addiction or substance use disorders. Wakeman noted several previous studies have indicated a deficiency in addiction education for medical residents. Some programs offer no training in this area, she said. Massachusetts General Hospital says it has increased residents’ training in addiction medicine as a result of the findings. The survey, based on responses from 101 residents, is published in the journal Substance Abuse. One-quarter said they felt unprepared to diagnose addiction, and 62 percent said they felt unprepared to treat it. Only 13 percent felt very prepared to diagnose addiction, and no residents felt very prepared to treat addiction. Participants were asked six questions to evaluate their knowledge about diagnosing and treating substance abuse. None answered all the questions correctly. Only 6 percent correctly answered all three questions about medication treatment options for addiction. Only 1 percent of parents believe their teens have used attention-deficit hyperactivity (ADHD) drugs such as Adderall or Ritalin to help them study, but 10 percent of high school students have done so, a new nationwide poll suggests. The poll, conducted by the C.S. Mott Children’s Hospital in Ann Arbor, Michigan, found half of parents say they are very concerned about teens using “study drugs” in their communities, and more than 75 percent support school policies aimed at stopping abuse of study drugs, including requiring children who are prescribed ADHD medications to keep them in a secure place such as the school nurse’s office. “Taking these medications when they are not prescribed for you can lead to acute exhaustion, abnormal heart rhythms and even confusion and psychosis if the teens get addicted and go into withdrawal,” Matthew M. Davis, MD, who directed the poll, said in anews release. 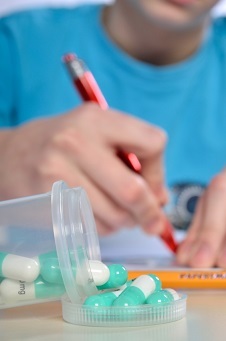 Taking study drugs has not been proven to improve grades, he noted. Only 27 percent of parents said they have talked with their teens about using study drugs, the poll found. “If we are going to make a dent in this problem, and truly reduce the abuse of these drugs, we need parents, educators, health care professionals and all who interact with teens to be more proactive about discussing the issue,” Dr. Davis said. Parents may not know their children are using these drugs because their effects are more subtle than drugs such as cocaine and heroin,Fox News reports.